Trying to figure out the perfect hairstyle can be irritating and time consuming, so we end up at the hairdresser, and walk out beautiful, but broke. We’ve put together a few easy tips on how to do your own hair for any special occasion. 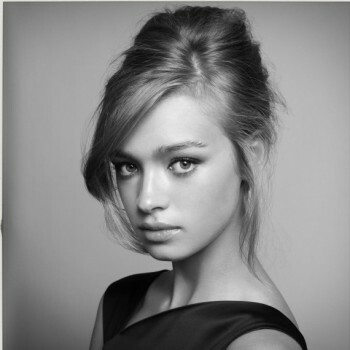 For a quick boho-look style, pin sections of hair up toward the crown of the head – make sure they are loose and flowy. This is one of those glam looks that requires minimal effort. A chignon is great for medium-length hair. Backcomb the top for a little height and volume, then pin it up and smooth any flyaway hairs. I tend to twist my hair and then pin it at the back – it gives a nice little effect. Curls are super easy to do, and always look beautiful. 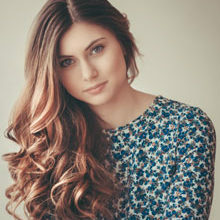 Wrap sections of your hair around a straightener or curling tong, lightly brush out, spray with hairspray to lock in the curls, and you’re good to go. 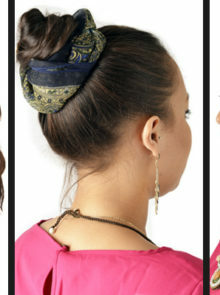 The ballerina bun has been out for a while now, so you can pretty much get away with a messy bun for any occasion. A quick look, it’s perfect if you aren’t in the mood for hair in your face. A great blow-dry and side-parting suit everyone! Finish off with an oil and serum for added shine. This sophisticated hairstyle is a great way to glam up a bob for a wedding. 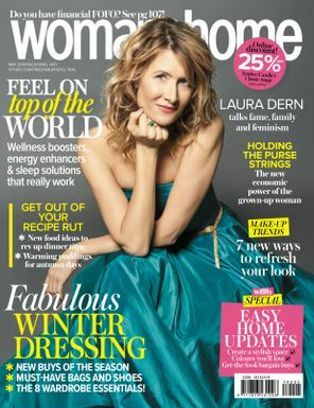 Simply run mousse through wet hair, blow-dry, then tong the mid-length and end sections for no more than a minute each. Tease out once cooled, and finish with a light spritz of hairspray. Loose French plaits can look flirty and feminine. Plait the hair and pin up at the back of the head. Don’t do it too tight, or you’ll loose the whole effect.